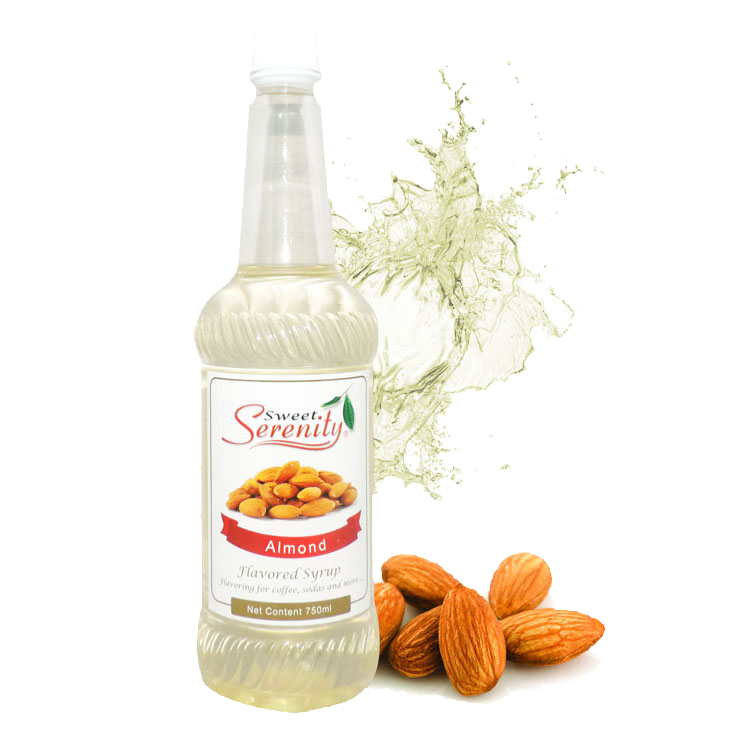 A liquid with the characteristic taste of almond perfect for customized beverages. 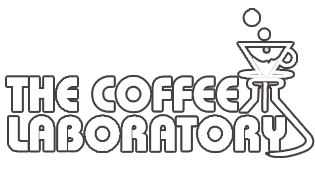 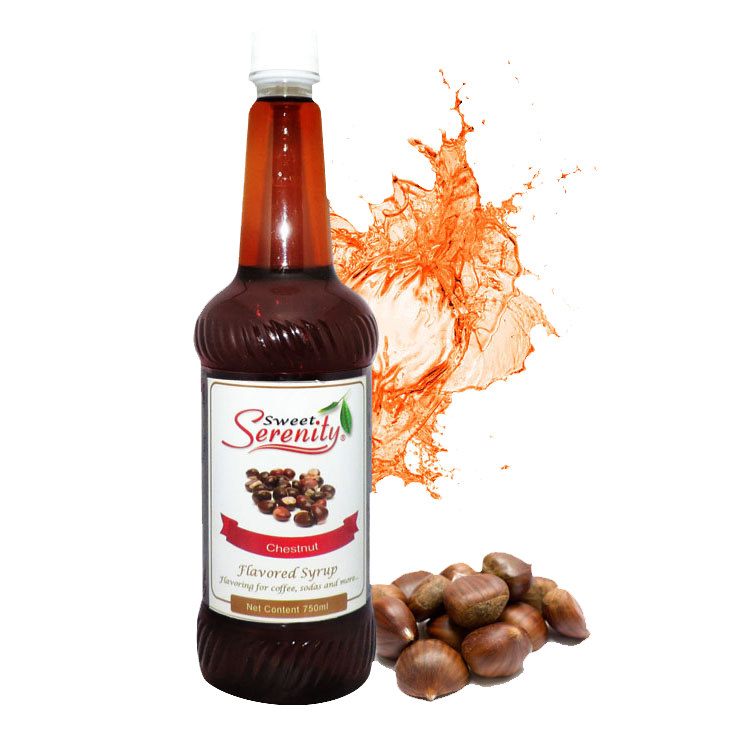 A transparent liquid with a characteristic nutty aroma and taste ideal for coffee, tea,or blended hot/cold drinks. 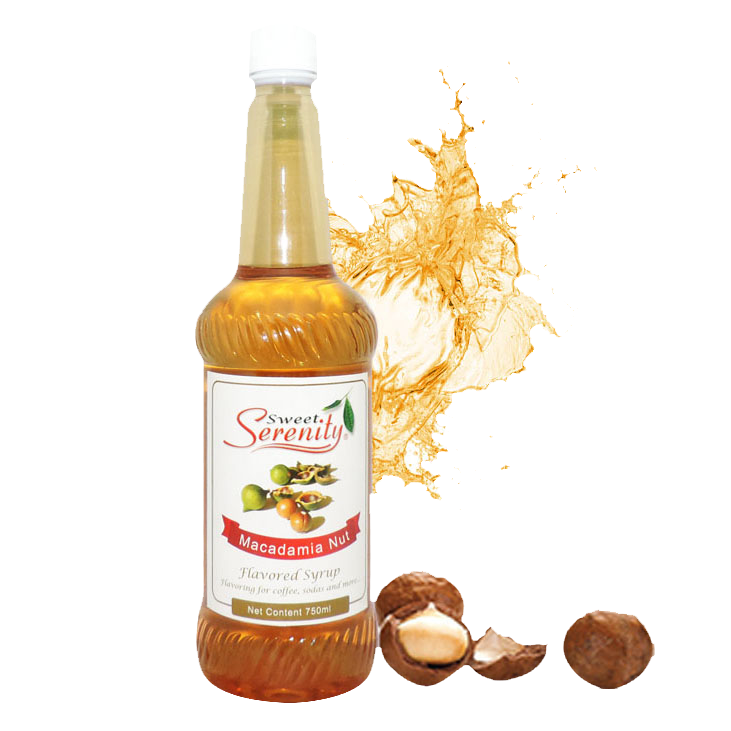 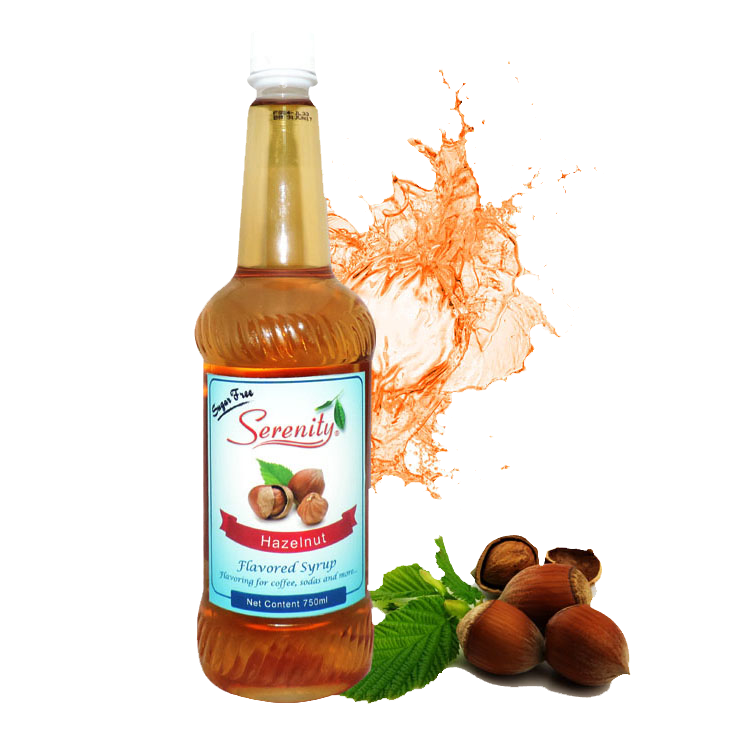 A clear liquid with a rich, nutty aroma and a sweet, buttery taste of fresh macadamia nuts suitable for coffee, tea, or blended hot/cold drinks.